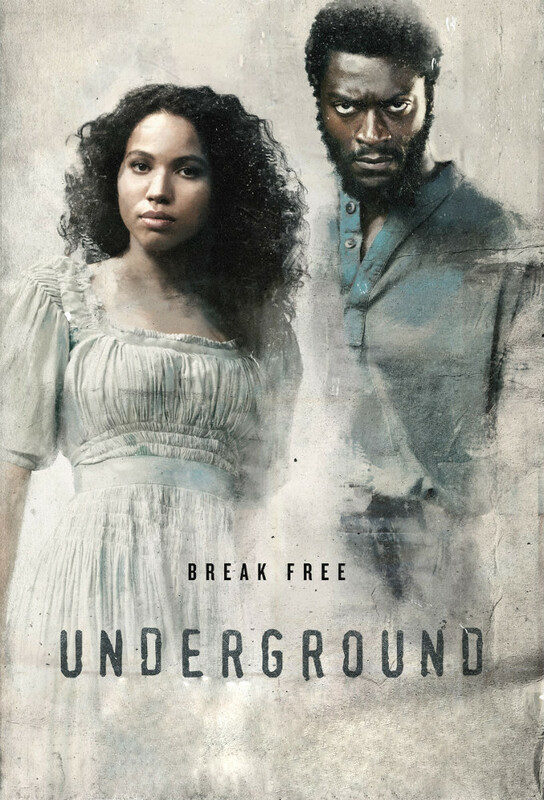 At the same time John and Elizabeth step into a strange new world, a plantation dance becomes the perfect distraction for a heist. The timetable for escape is agreed upon; and Rosalee is tasked with the most important part of the plan. Innocence is lost when children are forced to face the harsh realities of the world. When Noah risks death, Rosalee and Cato have to team up and come up with a plan. At the Macon house, Tom Macon has to deal with another slave on the run. Rescuing a member of the Macon 7 turns into a deadly mission; John and Elizabeth challenge each others choices. Everyone must pay for their sins when the day of reckoning arrives.